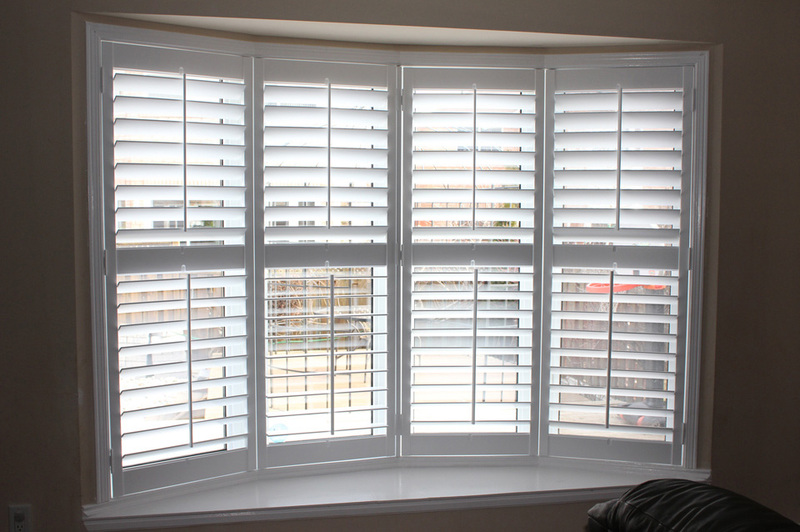 In looking for a shutter company, I found Premium Custom Shutters on Homestars. Selecting contractors on the internet is nerve-wracking. Nano responded to my initial call very promptly and came by for a quote on a same day. My husband and I are very pleased with the results. The shutters are gorgeous. They have changed the whole look of our home – my house seems bigger/brighter now!